Who are the greenest ones of all? 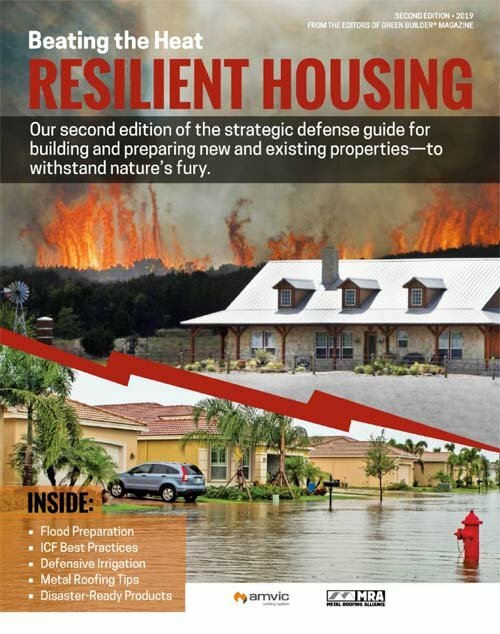 Find out in our annual survey of building professionals. 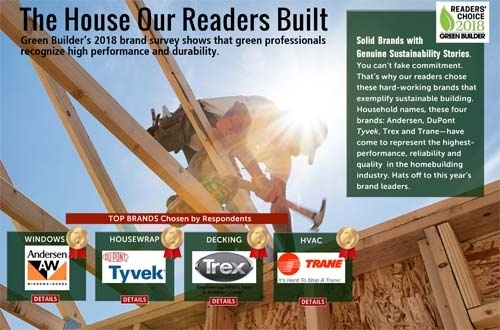 Trex is the world’s #1 premium decking brand and the inventor of wood-alternative composite decking. 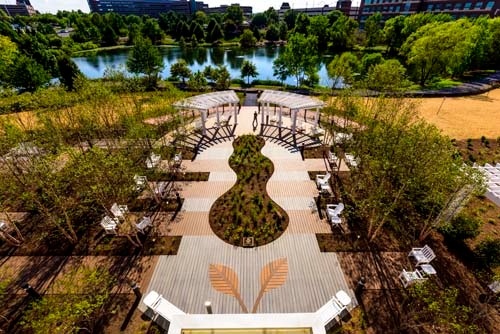 For more than 25 years, Trex has defined and perfected the category with high-performance, low-maintenance products that offer a truly environmentally responsible choice. 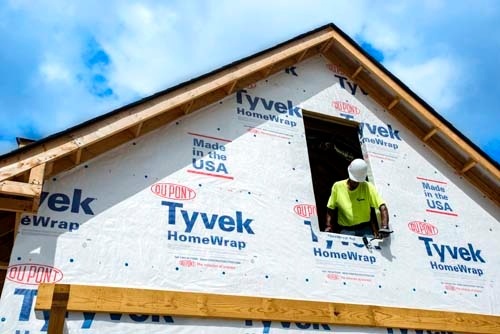 DuPont™ Tyvek® is voted the Greenest Building Wrap Brand for the 8th year in a row! 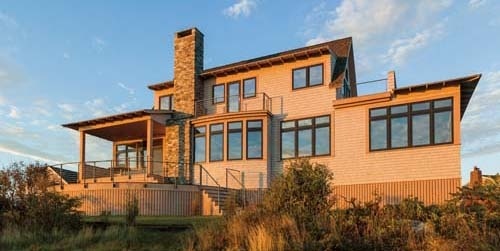 Builders can deliver homeowners more efficient, reliable home heating and cooling with variable speed HVAC solutions. 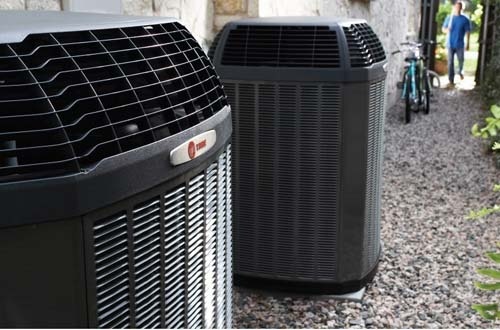 Trane’s state-of-the-art variable systems, maintain a consistent temperature by automatically making minor, continuous adjustments in output to maintain a home’s desired comfort.